Tom Ford introduces gold plated eyewear. Famed fashion designer/fashion house, Tom Ford, releases rose gold-plated sunglasses. The frames are not only made from plated rose gold,but they also include a rose gold plated foldable clip-on with green tinted lenses. 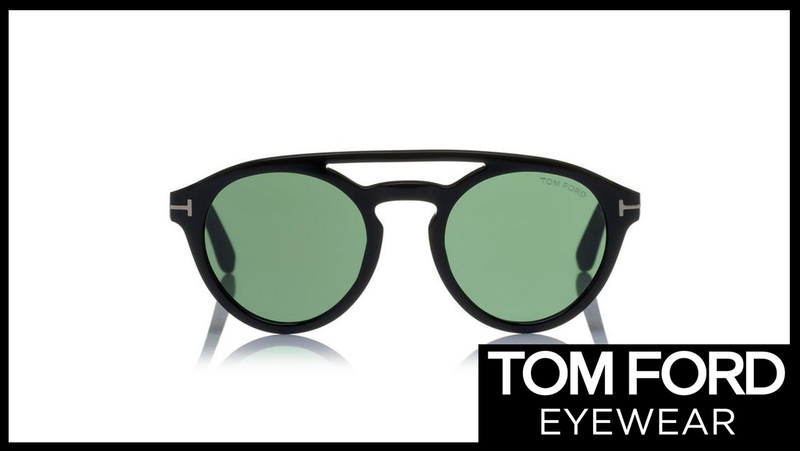 Like all Tom Ford sunglasses they offer 1005 UV production, and is made in Italy.